Change is a fact of life in the retail industry, driven by where and how we’re shopping. 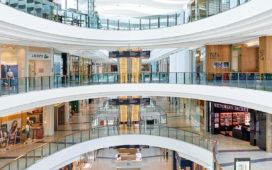 Retailers can no longer think in single distribution channels; omnichannel and multichannel are no longer considered innovative but are merely expected. 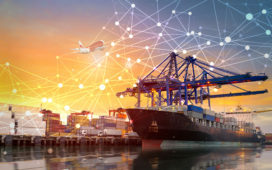 Now there is a search for the next wave of innovative supply chain strategies to enable getting the right products into customers’ hands most efficiently. With online and physical store environments merging, there is one deceptively simple question being asked: how on earth can orders from all these different channels be fulfillled, especially when the physical infrastructure is getting harder to navigate and capacity constraints becoming untenable? 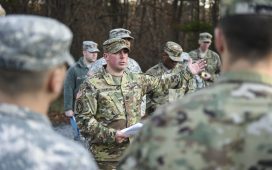 Supply chain innovations are coming from every direction, making them hard to quickly assess for brand fit: some useful, some unnecessary, many swamped in hyperbole. There’s uncertainty and confusion – what will last and what’s an (expensive) passing fad? Faced with accidentally investing in a white elephant, retailers may feel it’s too risky to decide now in case their brand new supply chain is obsolete in 18 months. However, a strategy of no change is in itself is a high risk strategy… retailers cannot stand still, otherwise they will see their competitors charging over the horizon out of reach. 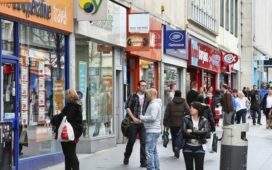 Speed, choice, price and convenience: retailers need to stay competitive in these areas. For many, to deliver such improvements, there needs to be corresponding changes in their distribution models. The supply chain designed to put products on store shelves is entirely different from the one which delivers products direct to doorsteps or the boot of a car. Here we bring you some leading innovators who are changing supply chain as we know it. Uber started in 2009 and eight years later it’s a market-leading disruptor which feels like it’s been around forever. 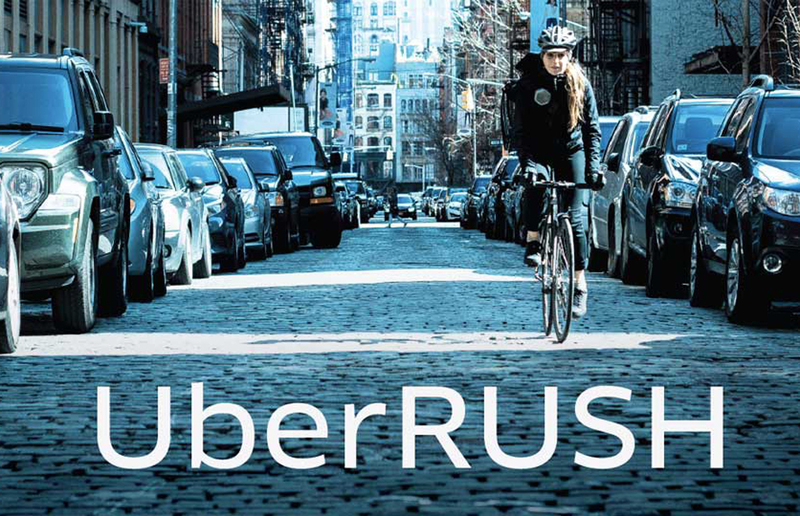 It recently launched a retail delivery service in the US which it calls UberRUSH. Switching its focus from individuals to businesses, it uses the existing Uber infrastructure as a delivery network, allowing retailers to link directly to couriers to deliver goods on an ad hoc or scheduled basis to customers. This allows small companies, who are unable or perhaps unwilling to invest in a full time delivery solution, to compete in the prestige same-day delivery sphere alongside market-leading retailers – but at a fraction of the cost. And so to drones! 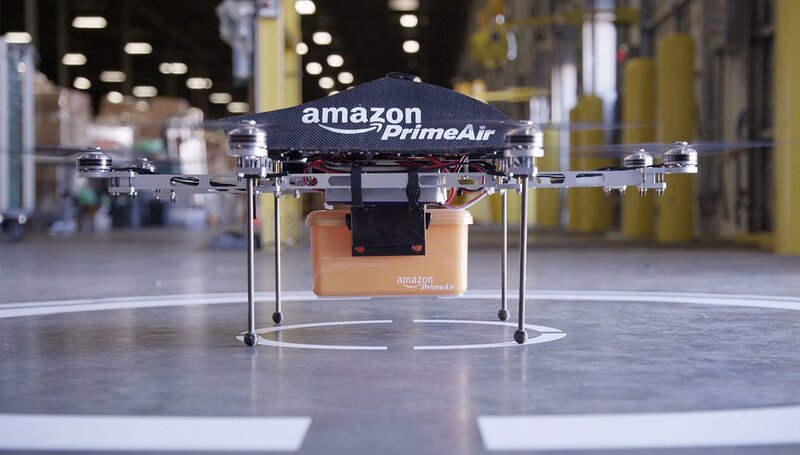 Recent coverage may have given the impression they’re already ubiquitous but in fact they’re still very much at a test phase and only recently did Amazon conduct a highly publicised automated drone test delivery (in 2016). Whilst the trial had some pretty significant limitations (it included just two UK customers, who had enormous gardens, lived close to an Amazon depot and had ordered items under a rather puny 2.6kg), it was seen as a success and a precursor to further trials. 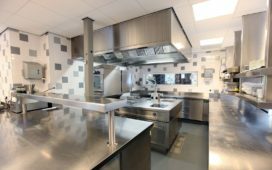 Investments in their Cambridge-based R&D site show they are continuing to work with the UK government to make this a safe and viable option. 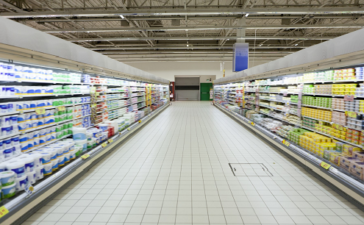 Turning now to the world’s largest dedicated online grocery retailer, Ocado has created what they are calling a Smart Platform in their Andover fulfillment center. Light years away from a traditional warehouse, they have implemented smart technology to largely automate it. An army of autonomous robots swarm over goods held deep within a giant block, which holds a densely packed grid format using breakthrough communications technology. The selected goods are delivered to human or robot workers which then pack the orders for individual customers. This automation journey is one which many online grocers are working towards. 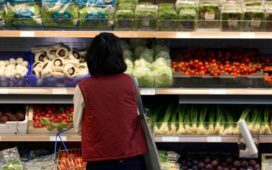 With online grocery deliveries being a tough combination of both highly complex and very low margin, increased smart technology is one route to pulling clear from their competitors. Collaborative robotics could be a real difference maker in the warehousing and manufacturing of the future. Away from household names, a newer innovation in Supply Chain is Stowga, an online platform allowing on-demand warehousing. Warehousing has traditionally been a fairly inflexible link in supply chain, but now retailers with excess space can offer it out, monetising their spare capacity, whilst those who require space can request it on a short term or long term basis. What turns an ingenious idea into something more disruptive is Stowga’s algorithms – utilising big-data, machine-learning and design thinking – which, they say, ‘optimises supply chains and positions goods all over the country in the right place at the right time’. Less waste, more profit. 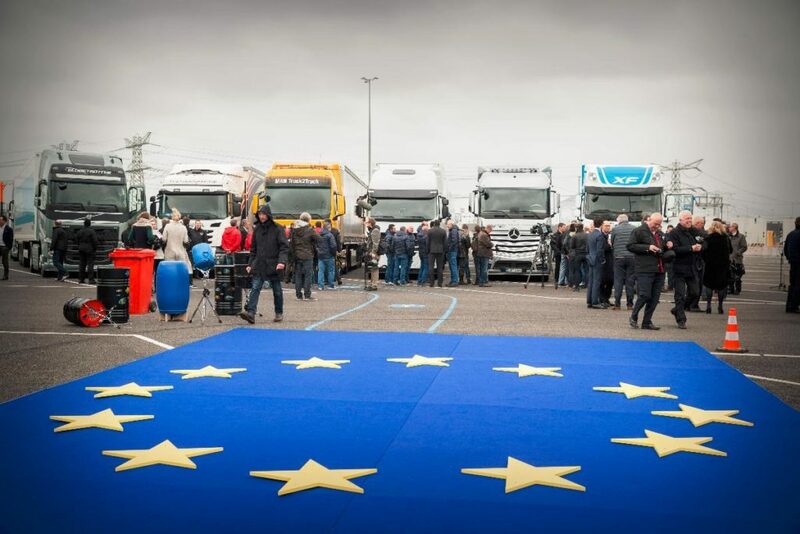 Automated trucking continues to stay on the radar with activities like the European Truck Platooning Challenge in the Netherlands. Six EU trucking manufacturers have agreed to work together to show that intelligent transport on the public motorways has some real potential. With more freight on the road, infrastructure and labour costs will make this type of innovation something to watch. Rolls-Royce and Google have teamed up to bring autonomous shipping to the maritime equation. 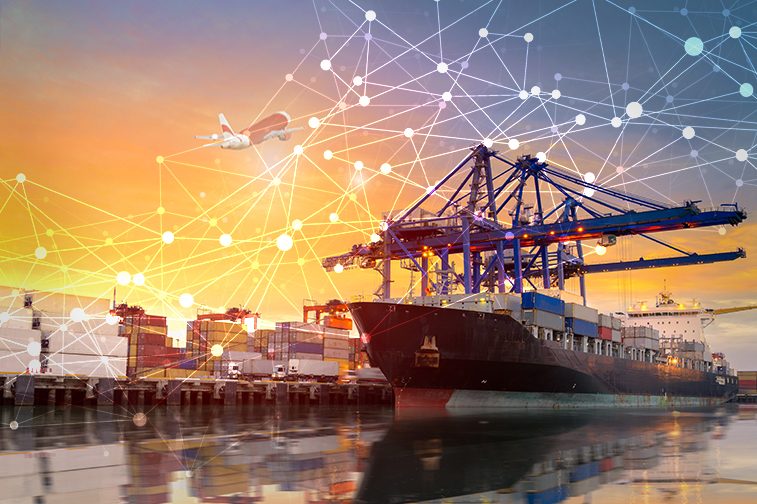 Ocean transport of goods is often a large limiter in retailers getting their goods to market while the demand is highest, as well as creating a complex forecasting of supply from port to shelf or customer. This new technology could be safer, much more efficient, less at risk of piracy due to the closed hulls, and more predictable as the technology makes them much easier to track and plan. And finally to Flexport, a US-based software provider which co-ordinates air and ocean freight for retailers. 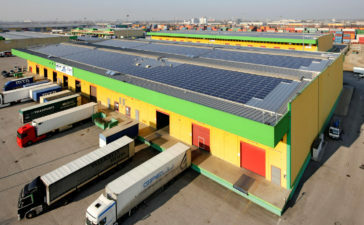 Freight, similar to warehousing, is a traditionally an old-fashioned sector with antiquated legacy systems and notoriously time consuming and complicated paperwork. Flexport is bringing flexibility into shipping, with the aim of increasing speed and decreasing cost, by bringing choice to retailers. They give direct access to a global network of logistics service providers, which allows retailers to book shipments, track movements and review analytics without the need for a middleman. By handing retailers the opportunity to take control of their supply chain, the concept of Flexport allows them to optimise their process. Logistics and supply chain is an increasingly high volume, low margin business, highly sensitive to even incremental changes and more widely recognized as a differentiating factor in driving a customer-centric proposition. As such, innovations which will allow retailers to deliver enhancements in speed and convenience will allow them a competitive advantage across the market. 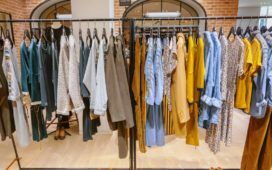 The work is in deciding for each retail brand if the opportunity in question is indeed innovation or hype, and which is worth the investment. It is clear however, that time is precious in this digital age and moving thoughtfully and with purpose is likely better than standing still.